Looking for an investment or business opportunity? 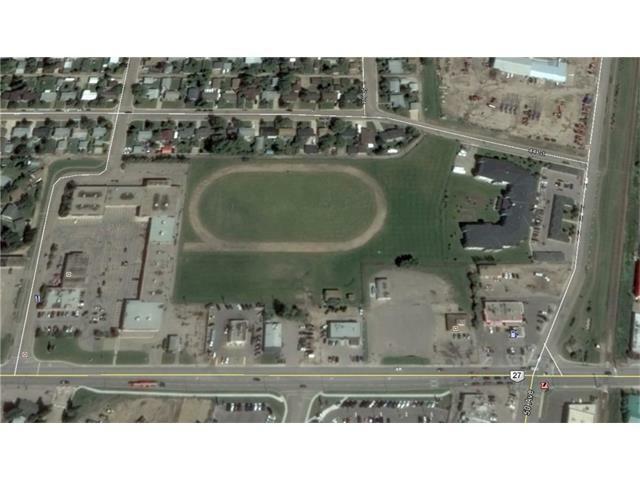 Here is a potential HOTEL DEVELOPMENT SITE in the fast-growing community of Olds, Alberta. Olds is centrally located between Calgary and Red Deer and serves many of the surrounding communities as well as Mountain View County. This property features a great central location in a new developing area, approx. 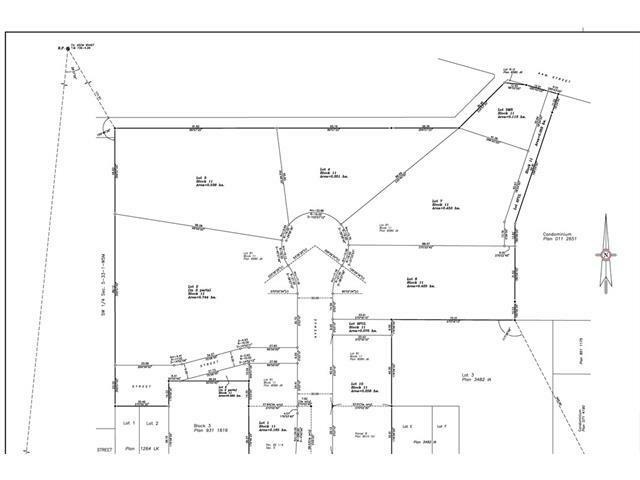 1.8 acres with room for a 74 room, three story hotel, fully serviced site. 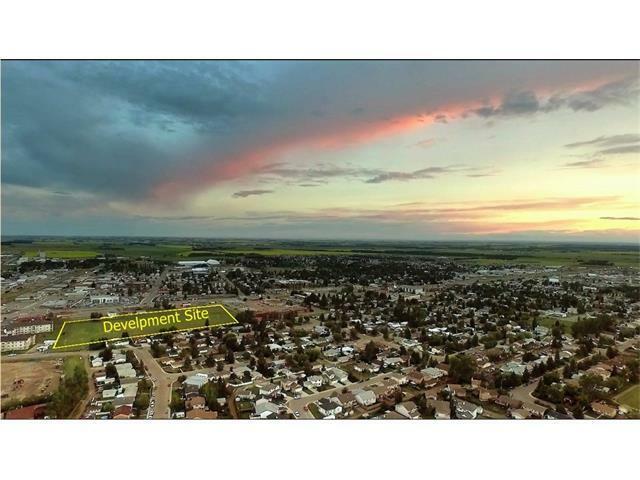 Benefits include no business tax, lower lot price than surrounding cities, high traffic area, close to shops and restaurants, easy access to all the amenities provided in the Town of Olds, close proximity to nearby recreational areas (mountains and lakes) and minutes off major highway QE2. See brochure for further information. Note: Adjacent lots also available for sale. 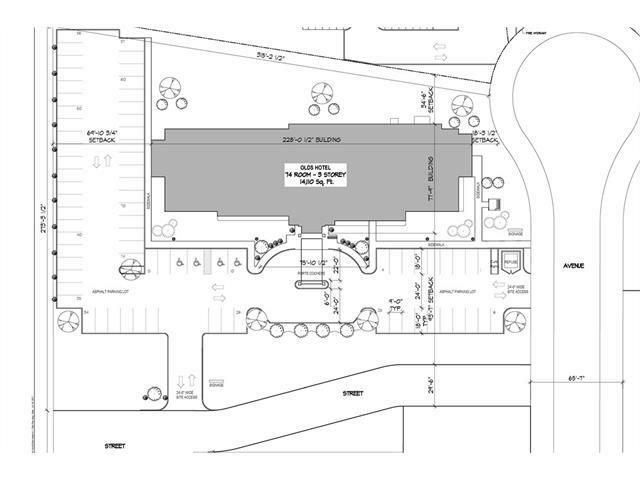 A Multi-family housing and a retail strip mall are planned to complement this area.